EPA has no specific rules about the disposal of electronic wastes. 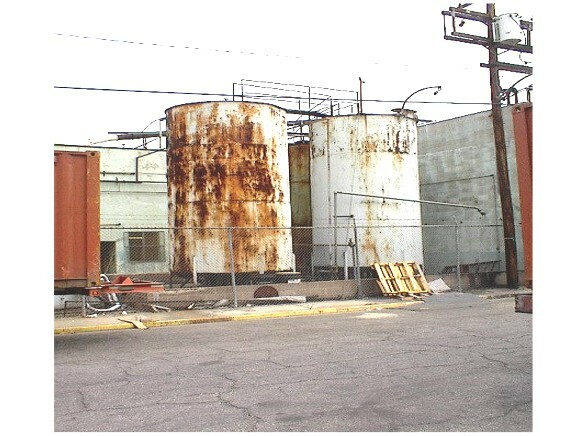 The general rules on the determination of hazardous wastes apply here. If your electronic waste is a RCRA solid waste (and it is), does it exhibit any of the four hazardous waste characteristics (ignitability, reactivity, corrosivity and toxicity)? Pay attention to the toxicity characteristic. Most color CRTs contain high levels of lead and lead is one of the TCLP (Toxic Characteristic Leaching Procedure) chemicals. If the lead concentration of Lead in your CRT is greater than 5.0 ppm, it is a hazardous waste according to RCRA. Many printed circuit boards may also contain cadmium , chromium, lead and silver. All of these are on the TCLP list. If the PCB fails the TCLP test, it must be disposed of as a hazardous waste. 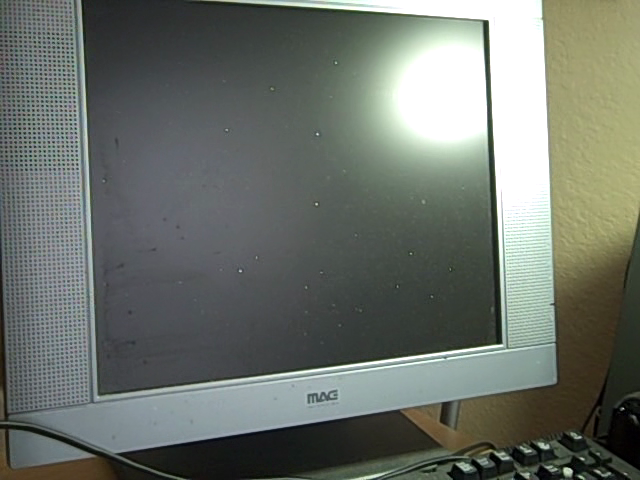 Many states also have their own guidance on how to manage your electronic wastes. Colorado is a good example. Here is a document from the state’s agency on how to handle your electronic wastes. Always check with your own state’s environmental agencies. Here is a link to all of them. An alarm or communication system that is capable of providing emergency instructions to employees. A two-way communication system at the waste storage area. Fire fighting equipment such as fire extinguishers, water hose stations, automatic sprinklers and spill control and decontamination equipment. Regular testing of the equipment in 3 to ensure that they work. 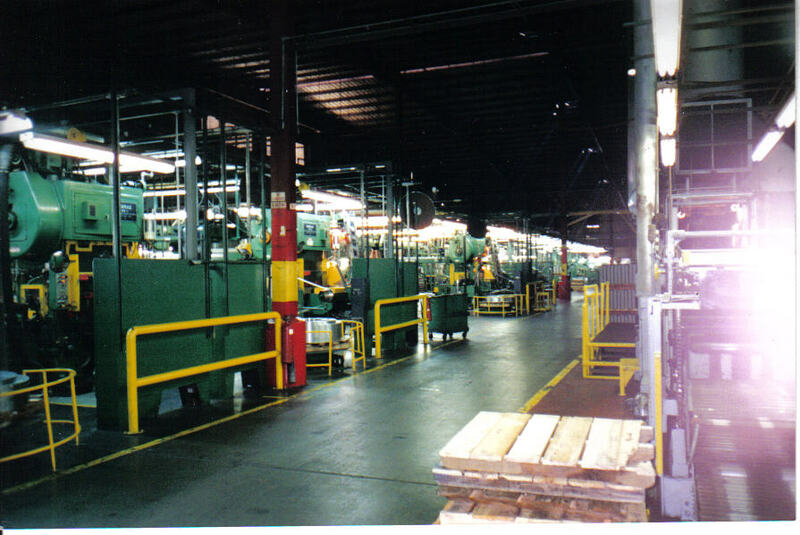 Adequate aisle space in the waste storage area to enable emergency personnel to get to the source of the emergency. Procedures that will minimize the possibility of fire, explosion or spills. Coordination with local authorities (fire department, police department and local hospitals) on how emergencies will be addressed. It is very common for an inspector to find deficiencies in this area. 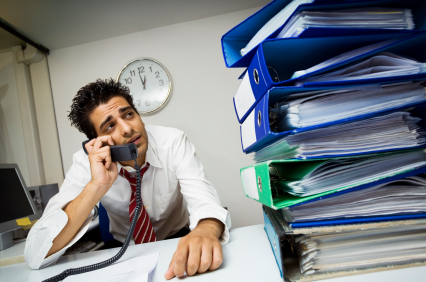 Either you have a two-way telephone system or you don’t. Either you have adequate aisle space or you don’t. If your equipment is not working or in bad shape, the inspector will notice that too. These are all low-hanging fruits for the inspectors. That’s why they are one of the most commonly cited RCRA violations. Just for fun, take our general environmental quiz. Only you know the test score. 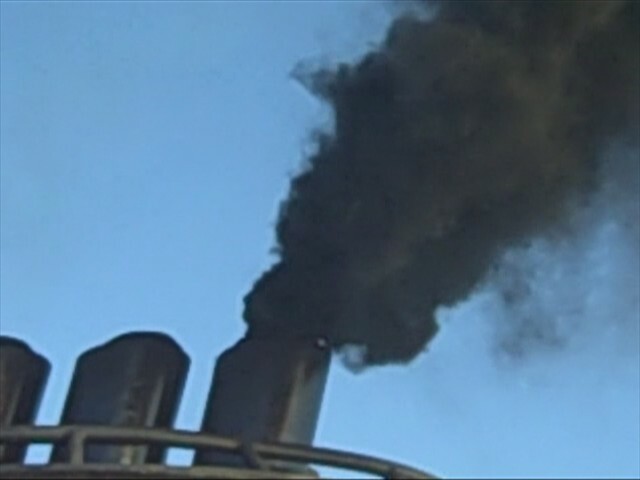 You can test your knowledge of basic environmental regulations here. It is done in the privacy of your office/home. Only YOU know the results. As environmental professionals, there is much we can learn from our colleagues on the health and safety side. For example, if you were to perform a job hazard analysis at a job where an operator is working with a stationary rotating blade, you would ask the question “What can go wrong?”. The operator’s sleeve could get caught by the rotating blade. What are the consequences? His arm or wrist could be amputated. How could it happen? There are no machine guard to prevent such accident. What are other contributing factors? The operator may be fatigued due to long working hours. He may be careless and not paying attention to the blade. Or he may be distracted by talking to his fellow employees while working. How likely is it to happen? Without machine guards or other forms of engineering control, such accident is likely to happen sooner rather than later. What can go wrong? The structural integrity of the tank can fail. What are the consequences? The tank could rupture and cause a massive spill of hazardous chemicals. How could it happen? 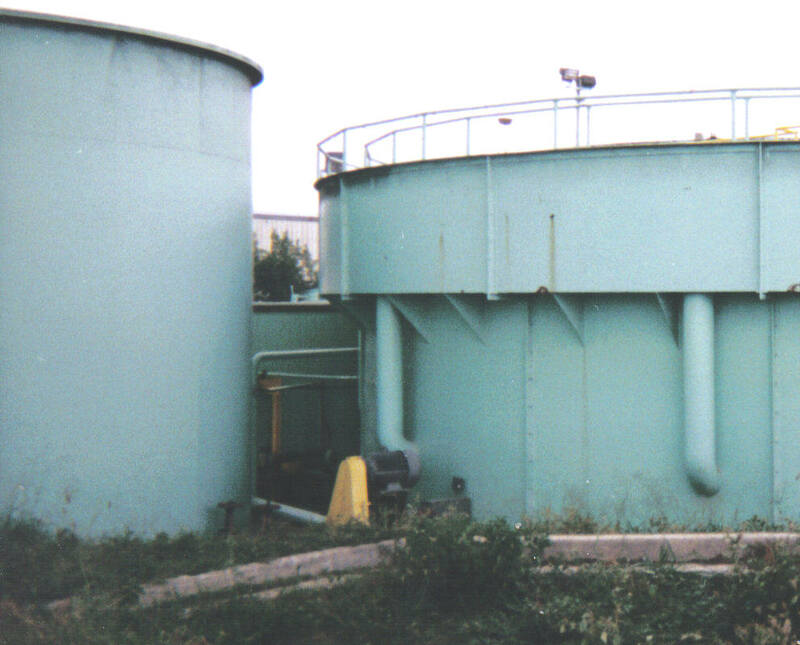 The tank could fail if no action is taken to address the corrosion of the tank. What are other contributing factors? Strong wind, minor earthquake or any external forces on the tank could contribute to its structural failure. How likely is it to happen? It is likely to happen if nothing is done. What can go wrong? The SPCC plan is not being implemented as planned. What are the consequences? Spills could have occurred without anyone noticing it. An EPA inspector may issue a citation against your plant for failure to implement it. How could it happen? The inspection team was not made aware of the weekly inspection requirement. What are other contributing factors? The people responsible for implementing the plan were not involved in its development. There is a lack of ownership. There is a failure of communication. How likely is it to happen? The failure to implement the plan is likely to happen if employees are not properly trained and involved in the plan. 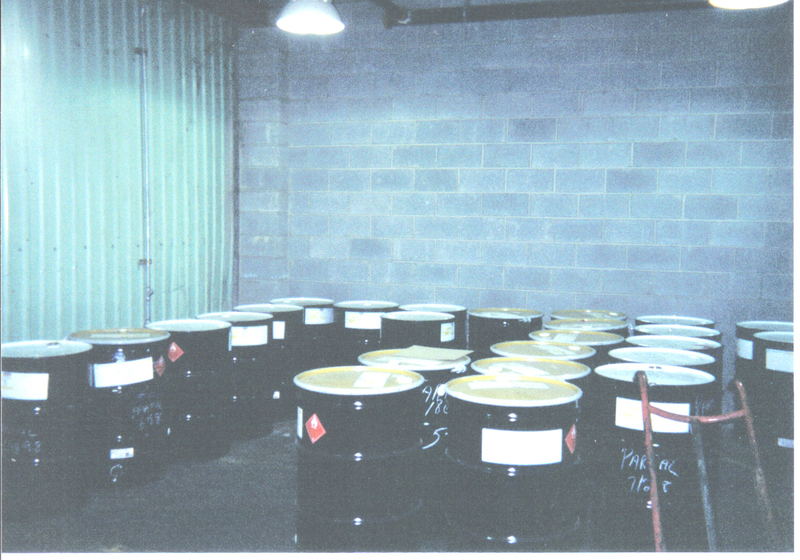 Example 3: You notice that there are drums of hazardous waste in your central storage area that do not have the proper labels on them. The ones with labels do not have accumulation start dates. You ask the five questions. What can go wrong? You can exceed your maximum storage time limit without knowing about it. What are the consequences? You could be fined for operating a hazardous waste facility without a permit if an inspector finds out. How could it happen? The operator had not been told about the labeling requirements. What are other contributing factors? There is no one individual responsible for making sure the label is on the container and it is properly filled out. The weekly inspection has not been carried out or it has not been done properly. How likely is it to happen? It is very likely to happen. This simple environmental hazard analysis can help you identify small problem before it festers into a much larger and more costly one. Once you have determined that the problem is likely to happen, you need to take immediate steps to stop it. It is like doing an internal audit. There is no point in doing an audit unless you have the commitment and resources to fix the problems you uncover. For a cleaner and better formatted copy of this article, click here. It is FREE!